You can’t walk a second in the corporate social responsibility (CSR) landscape without running into a company aligned with a cause or purpose. 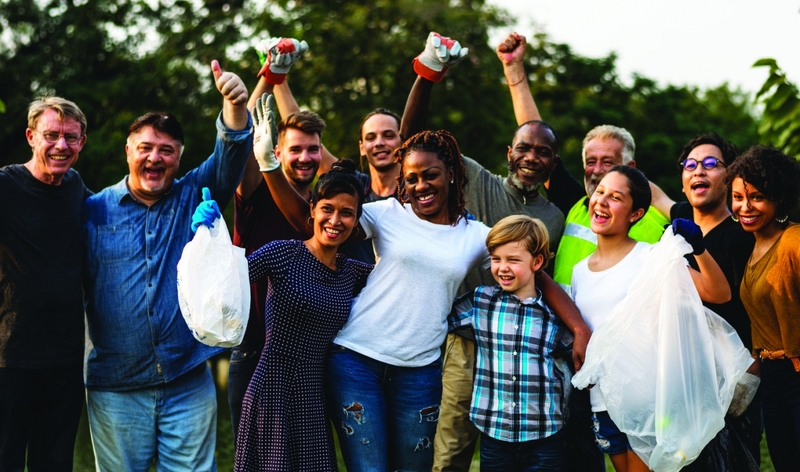 With socially-conscious millennials making up the largest generation in the U.S. workforce, many organizations are adapting to the call for cause-based missions. Though with CSR becoming a pillar in how companies conduct business, an ordinary approach won’t necessarily guarantee high employee engagement. One way of developing a unique employee volunteer program (EVP) is by collaborating with your internal stakeholders and matching your employees’ skills and strengths with causes that lean into their interests. Professionals charged with creating CSR and EVP programs come up with great ideas, but because of the nature of these small teams, often end up working in silos. There are moments and opportunities to connect at conferences, yet they can be expensive, time-consuming to get to or few and far in between. That’s why we partnered with SmartSimple Software – a leader in CSR and grants management solutions transforming how companies manage, track and report all their giving efforts – to create a guide with real-world examples of successful EVPs. We hope this guide serves as a resource for inspiration in how you rethink your volunteer programs. Perhaps some of the company stories you’ll read will even serve as conversation starters at this year’s CSR and sustainability conferences. You’ll read success stories behind 15 exceptional EVPs, including ways companies have scaled their giving efforts globally, documented nearly half a million volunteer hours and counting, and growing employee participation by 178% in just one year. This guide was created to highlight and inspire — to help you think outside the box and expand your workplace’s existing employee volunteer efforts, all by tapping into new ways to impact today’s communities. We hope you find it useful!